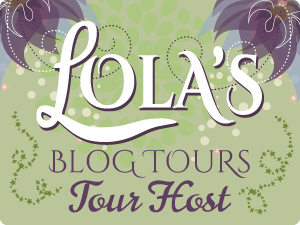 Today is my stop during the blog tour for Into the Light (The Light #1) by Aleatha Romig. I share an excerpt and some teaser images. My thoughts drifted to that night after service, the hunger in Jacob’s touch and the way his lips had claimed my body. Just the memories made me tingle. Lying back on the bed, I held my side and sighed. If only he weren’t so worried about my ribs.